Looking for driver for a long time? Stop wasting time! 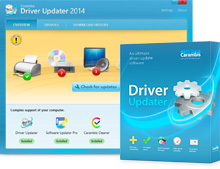 Download Carambis Driver Updater! Multilingual software (Russian, English, German, French, Spanish and others).